Girls, are you still following my posts? Hee Jun said she didn’t really like the boys when she first met them at the airport at 2am in the morning… she knew that they were tired after flying the entire night, and she was full of expectations. Yet stars/celebrities meant unpredictability and that they were different from others. You must know that the newspapers are plastered with news about celebrities behaving oddly. But the next few days, through her observations of and interactions with them, her opinion towards singers changed completely. She commented that they were really cute, kind, happy and polite! The leader, Yunho, was her favourite as he conducted himself really well, was very kind and showed a lot of concern for the people around him, be it another DBSK member or a hotel staff. Yunho is indeed a true gentleman as she described him! DBSK’s schedule of 2 days has been revealed. 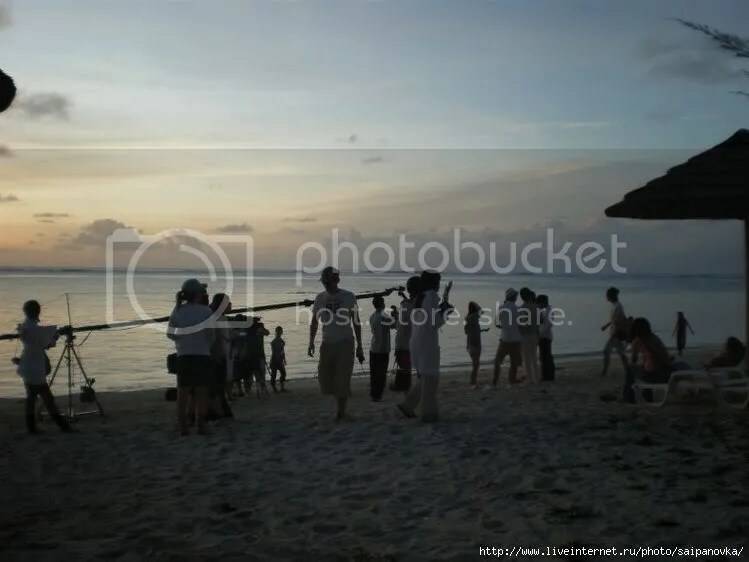 They were initially headed for shooting in Hawaii, but the price of passes/visas to Hawaii increased by a large margin, they had to shoot somewhere closer. Thus they chose Saipan. 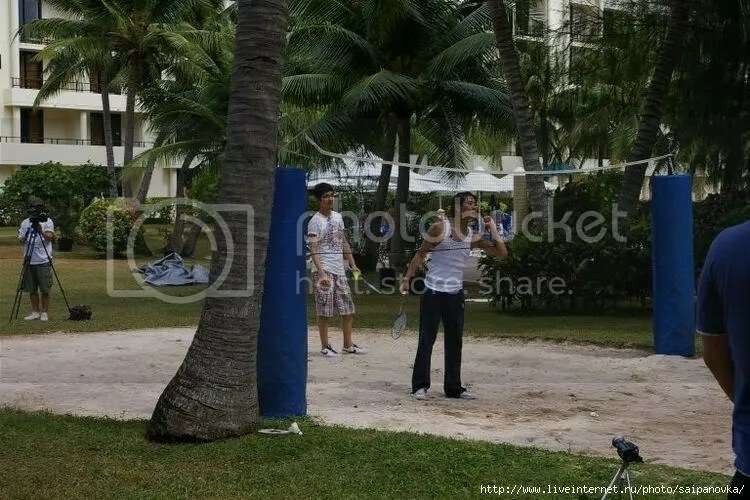 DBSK had actually been to Saipan 3 years ago for shooting, and again for a vacation, but they had stayed in another hotel. 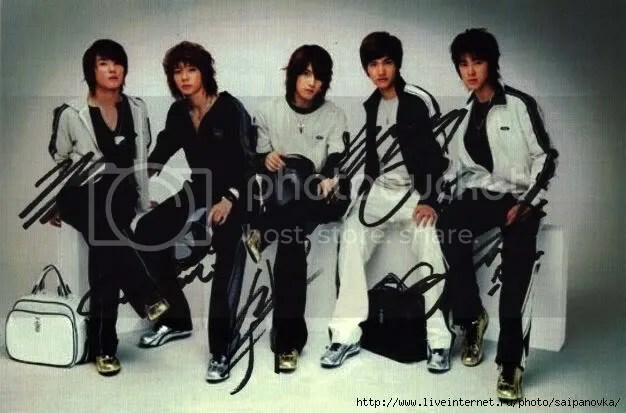 What made us really proud was that one of the members of DBSK told Hee Jun that they did not like the previous hotel at all, and thought that ours was great! They would also be back again, for the sole purpose of having a vacation. 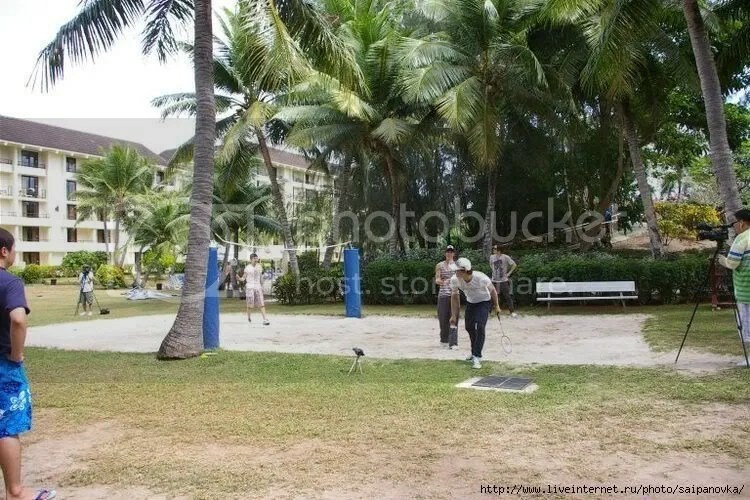 The members spent nearly all their time working, and only managed to “steal” a little time for themselves after returning to the hotel. They were really tired after the schedule ended, yet they did not want to leave. The members also worked with a cheerful attitude no matter how packed the schedule was.